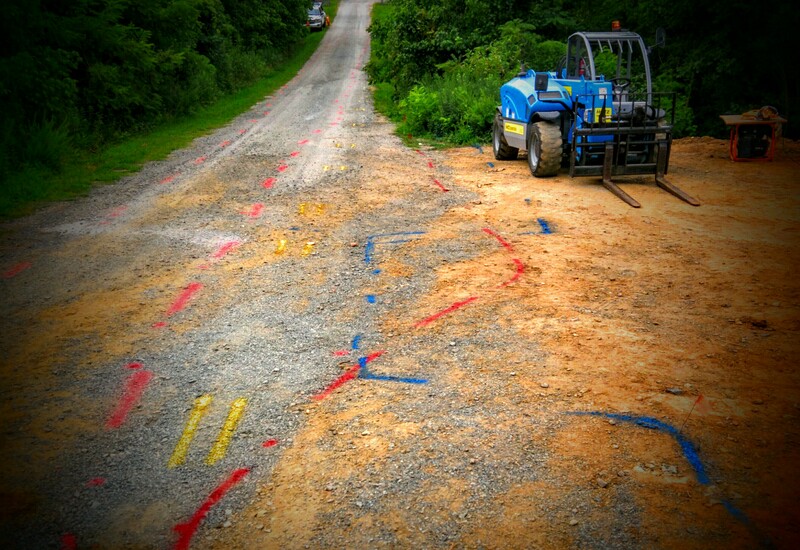 Piedmont Locating Services provides expert private utility locating services to individuals and commercial clients across North Carolina from Charlotte to Raleigh and beyond. Utilizing state-of-the-art electromagnetic and ground penetrating radar technologies, and drawing on over twenty-five years of experience, Piedmont Locating Services can find most buried water lines and wells, electrical wires, telecommunication cables, septic systems, propane lines and more. If we can’t find it, chances are only a shovel will. If you find a lower priced, full-time private utility locating service, show us a written quote on that company’s letterhead and we will make every effort to match or beat that price. 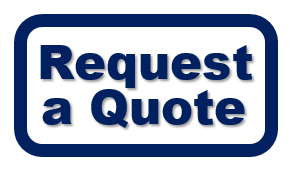 Call 336-391-5542, or request a quote now.